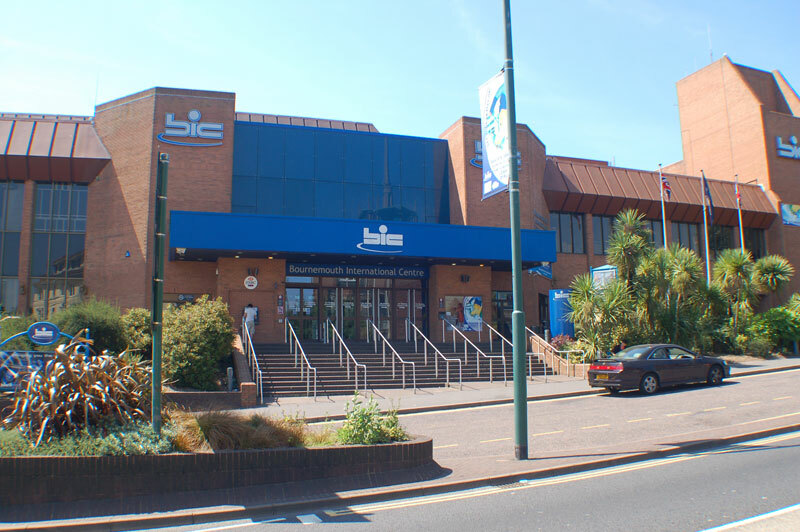 The range of facilities within the Bournemouth International Centre is of the highest standard and features four main arenas. A host of ancillary rooms is also available. The Tregonwell Hall is ideal if you are organising a product launch, entertainment or a social event. The Purbeck Hall is perfectly suited for exhibitions, conferences or social events, including sporting dinners, public ice skating, fashion shows and gala banquets; with its own integral bar. The Solent Hall is flexible enough to be configured for staged shows/presentations, exhibition, conference or banquet. It adjoins two separate bar/cafe areas at ground and first floor levels. There is a host of function and meeting rooms available for product launches, fashion shows or smaller meetings and sales conferences.